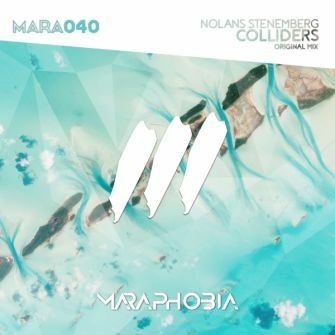 We are really proud to welcome back Nolans Stenemberg to Maraphobia. His new track 'Colliders' is such a strong progressive monster with a massive beat and bassline. The main riff is pure euphoric feelings which brings you to another dimension!